Check my previous blog on DSM database schema changes which have to be done before upgrading the Trend DSM 9.6 to SP1 and also other blogs about DSM 9.5 and 9.6 installation and its functionality. 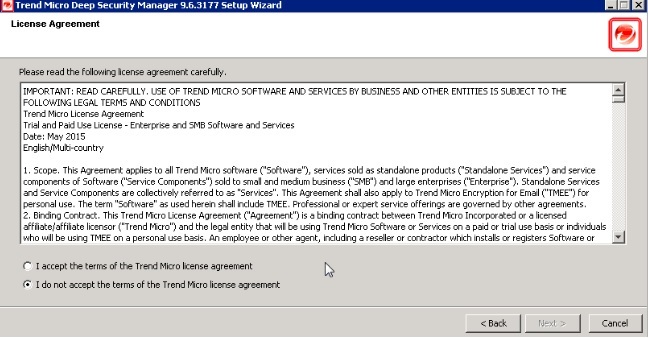 Download the Trend DSM SP1. Click on the download SP1 file. 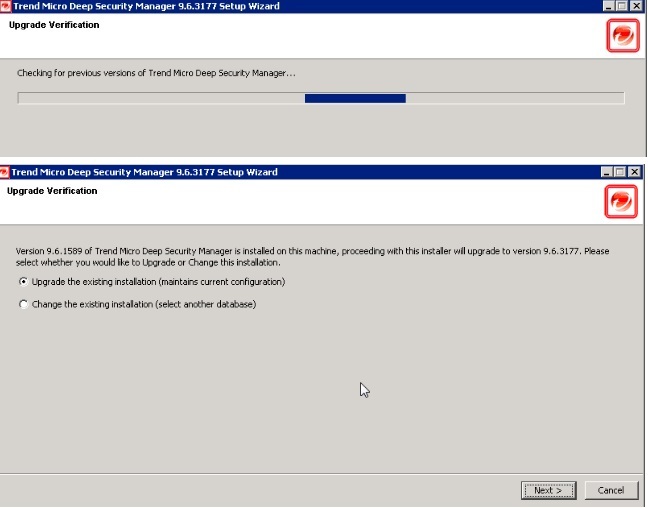 Select the option to upgrade the existing installation. 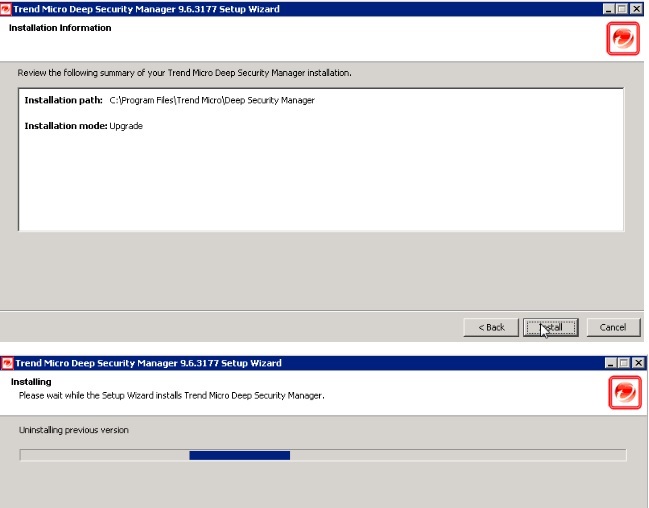 Click next to the installation path. 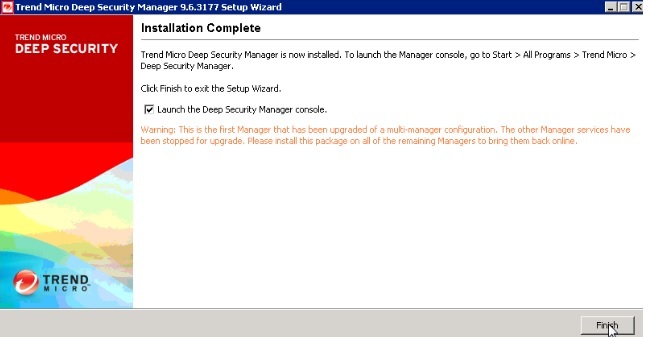 It will extract the files in the background and start proceeding the installation . If we have another node, pls do the same steps to upgrade it to the SP1. 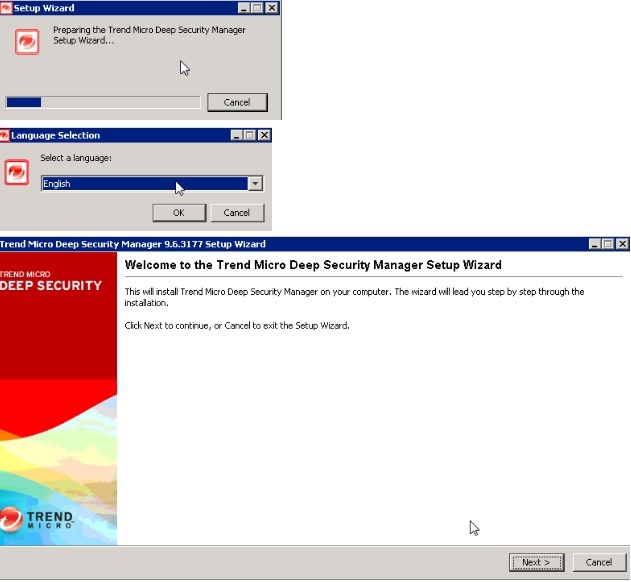 This entry was posted in Trend Micro Deep Security and tagged Trend DPM SP1, Trend DSM 9.6 sp1, Trend DSM upgrade, Trend Micro Deep Security 9.6. Bookmark the permalink.